Spring Semester 2015 Applications available now! Home Virtual Campus Spring Semester 2015 Applications available now! 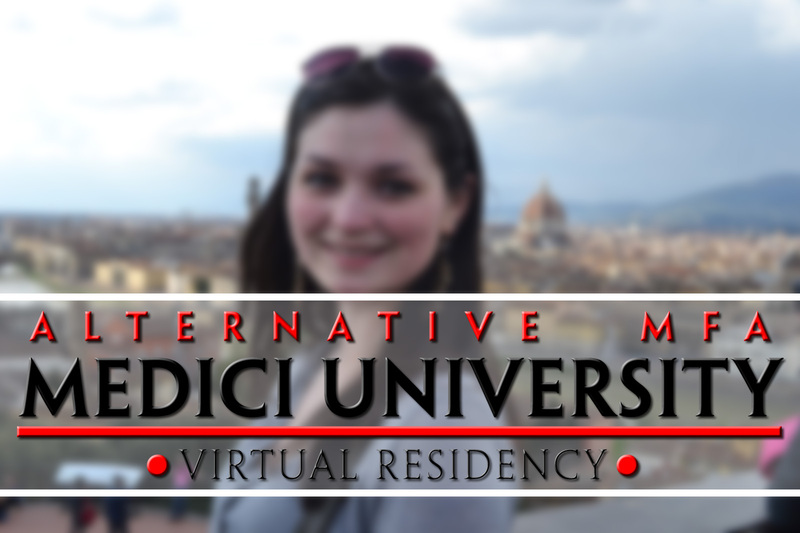 I’m pleased to announce that Medici University is now accepting applications for Student, Faculty, Staff, and Retail for Spring Semester, 2015! Medici University begins construction on its 6.5 hectare virtual campus on 1 January 2015, with instruction set to begin on 19 January. MU empowers students to create their own course of study and then realize it. No hoops to jump through. No tablets coming down from the mountain. MU is your ticket to create your own meaningful, relevant, and useful degree program. MU supports traditional instructional models and many new forms of short talks and student interaction. MU offers studio space to all faculty to create and present their own work. MU is a vibrant community. In addition to classrooms and studios we have 4 dance clubs, a student union, a theater, a health & wellness center, and Izzy’s Gym. If you’d like to work with students or in any of these facilities, fill out an application and join us! From Student Advising, to Retail CSRs, to dance club DJ’s and Hosts, we have a place for you! Retail is a key element of MU. Our campus strives to be extremely mixed-use in nature. With diverse opportunities always next door and always open. We welcome your application to join us. MU does not charge any rent to retail shops. Unfortunately, due to the LEA covenant, we can only support Free Stores at this location. We encourage having CSRs in your shop when possible.